Secondly, and way more importantly, this competition is about conservation. By entering this competition it gives both Paul and Tom and the rest of you talented photographers a chance to do a little bit for conservation. How? Well… you are now obviously going to go to your office, home, pub, club or wherever and talk about the dire need for us all to be conservationists in our own little way. Also, perhaps you will go to Born Free’s website and have a look at the work they do and spread that word as well. 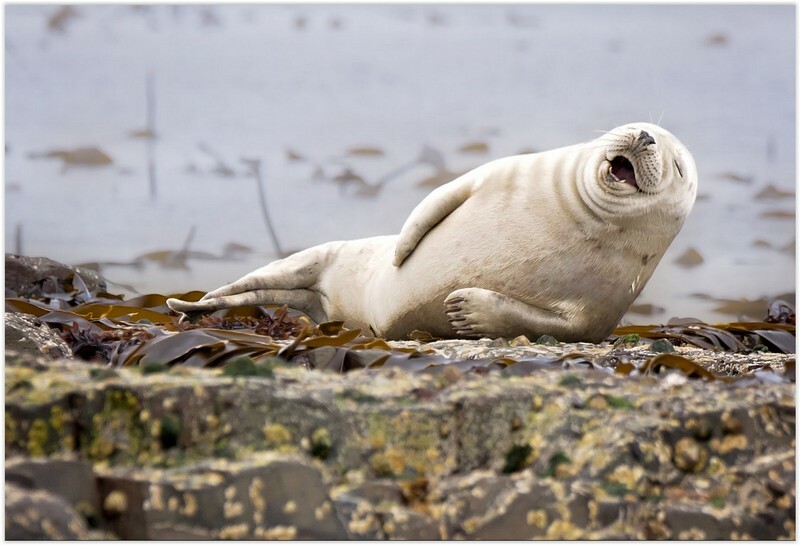 Overall Winner – the 2016 Comedy Wildlife Photographer of the Year. You will receive a wonderful hand made metal trophy as the Winner from the Wonder Workshop in Dar es Salaam, Tanzania. Your prize will be a one week photographer led safari in Kenya with Alex Walker’s Serian (the prize is to be used in one of our Masai Mara based camps in Kenya). All expenses paid, you will be flown out by Kenya Airways with your friend / partner / spouse / etc. No Pets, domestic, farm or captive animals and No digital manipulation! Image requirements: JPEG format, under 4MB per image.